Style & Co Vedaa Boots Just $19.73! Down From $79.50! You are here: Home / Instagram / Style & Co Vedaa Boots Just $19.73! Down From $79.50! 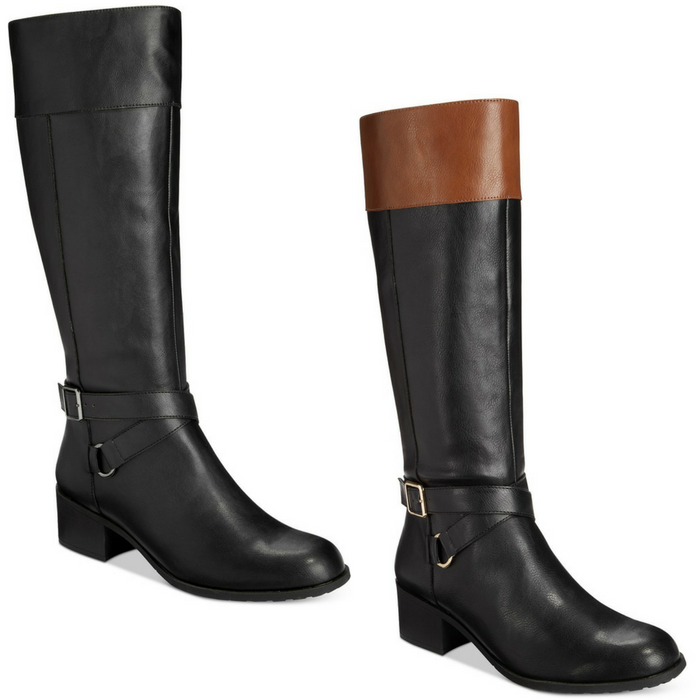 The classic design of Style & Co.’s Vedaa boots pairs effortlessly with a variety of looks and features strap and buckle details and a block heel. Available in 2 colors. Nice!